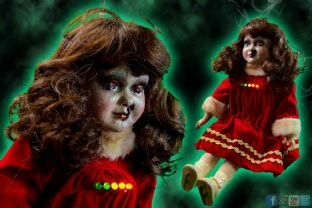 Each doll in our Haunted Trigger range has started out as a genuine old porcelain headed doll, so each and every one has its own personal history and age before we work with them. 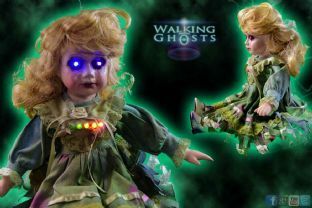 They are totally deconstructed, aesthetically aged by hand then each is fitted with environmentally activated sensors that are used in the research of paranormal activity. 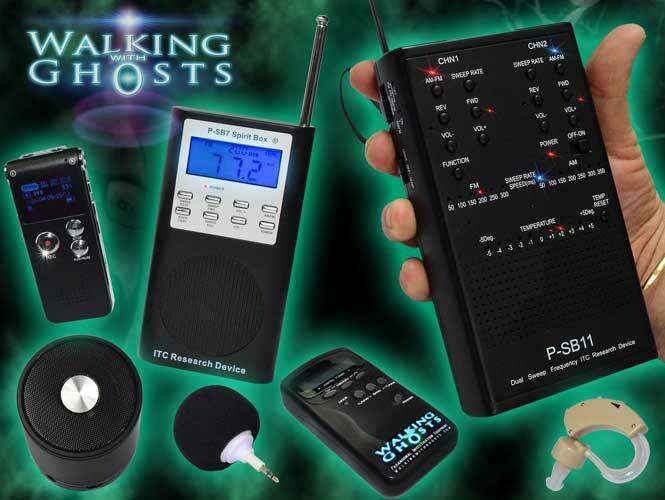 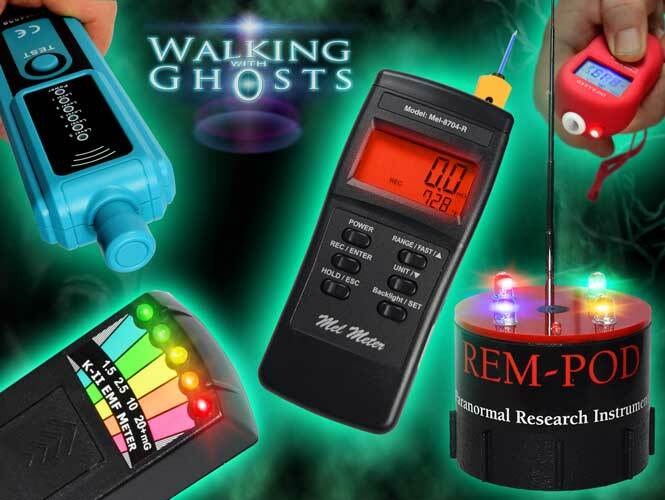 A blend of vintage and new technology incorporated into its form specifically for paranormal work. 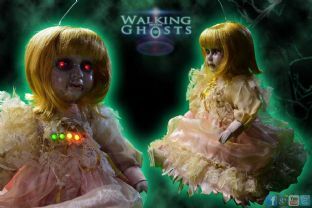 Each is totally unique & original in appearance and comes with its rebirth name which will never be used again. 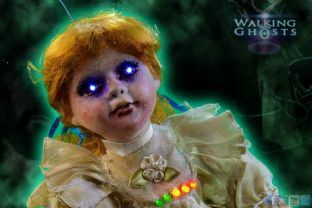 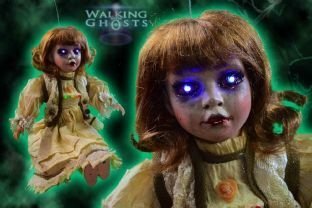 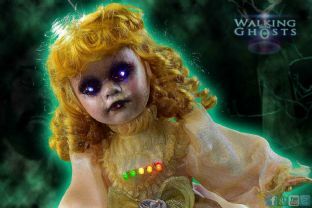 Are Uur Dolls Really Haunted? 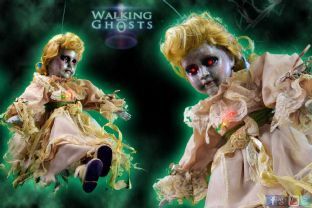 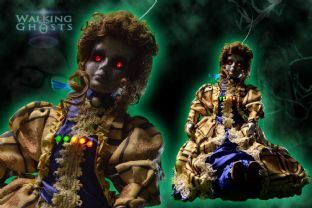 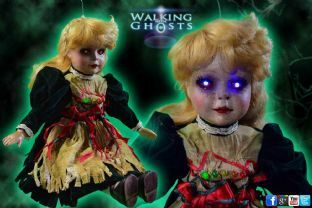 Each doll in our Haunted Trigger range has started out as a genuine old porcelain headed & limed doll, they already have a history as they mostly come from home clearance sales, so each and every one has its own personal history before we get them. 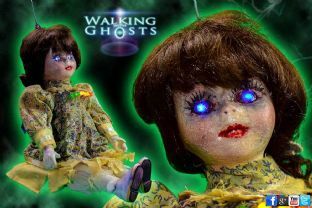 This may be relevant to people concerned or interested in the possessed or haunted doll theories. 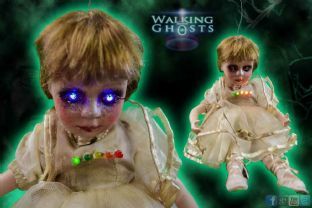 We can't say the doll you get will be haunted in this true way as this is a belief structure area which really no one can prove or disprove. 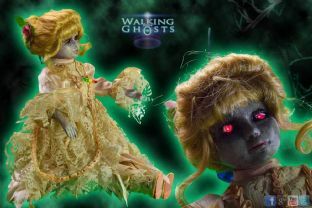 We do however need to make our customers aware that these are from previous homes of unknown origin, so possible attachments of a spiritual nature within these dolls cannot be ruled out ( If your open to this spiritual theory) We hold no accurate records of individual dolls previous history, so can take no responsibility for attachment issues.